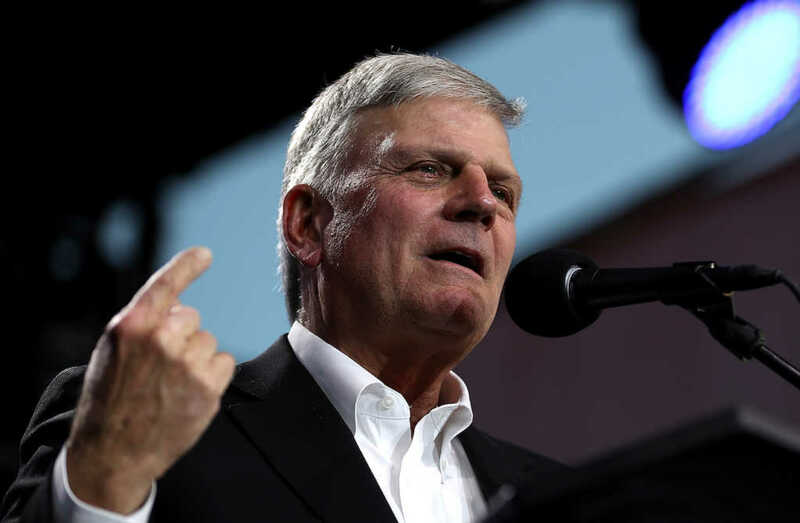 Evangelist Franklin Graham has admonished the cartoonist who mocked the young daughter of Supreme Court justice nominee, Brett Kavanaugh. The image, drawn by cartoonist Chris Britt, was in reference to Kavanaugh’s opening statement before the Senate Judiciary Committee in which he asserted that his 10-year-old daughter, Liza, had suggested praying for his accuser, Dr. Chrstine Blasey Ford. Finally, Graham implored Christians to pray for Kavanaugh and his family at this time.